Posted on 8th November 2017 at 2:55 pm. 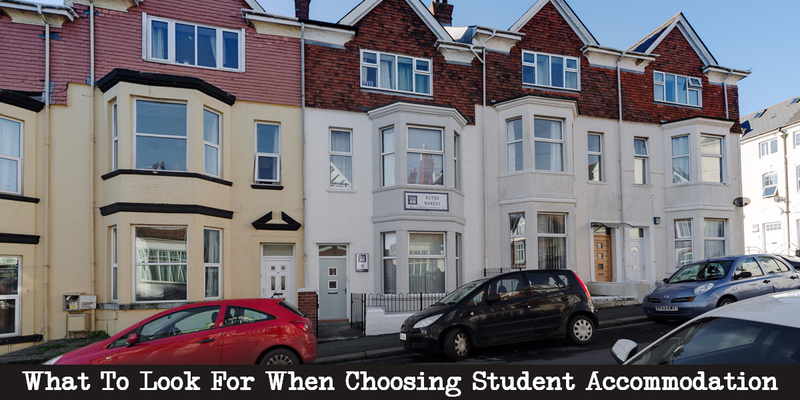 We know that choosing the right student home is a big deal and that your decision can have a direct impact on your quality of life during your studies. Therefore we have compiled a list of ‘top tips’ to help you make the right choices. Different accommodation providers offer different contract lengths. The number of weeks you will be charged for in a year is an important factor in the overall accommodation costs. A weekly amount may look low, but if the contract length is 52 weeks, the overall cost might be more than expected. Also make sure to check what the procedure is if you decide to end your contract early. Can you walk away without any problems or will you have to pay a penalty payment? Things like utility bills (electricity, water and gas), a TV licence and internet access are not always included in your weekly payment. When working out the budget it is important to factor in these expenses. You may find student accommodation with all-inclusive rents, but it’s always a good idea to check what is actually included. Are there any usage limits? Find out how much your expenses are likely to be. Your landlord or agent is responsible for most repair work you might need in your home. However, you should always ask about the maintenance arrangements. An accommodation agency may have to get consent from the property owner before repairs are authorized and this will take time. This is important because there might be unexpected situations that require urgent repairs. For example, what if your boiler breaks down in the middle of the winter or you get a burst water pipe – how quickly can they respond? Always make sure you are provided with an inventory of all the furniture and fittings in your home at the moment you move in. The inventory should be agreed by you and the landlord / agent. It will come in handy if there are disputes when you decide to move out of your accommodation. Before agreeing, check everything carefully. The inventory should specify the condition of every item and of the property itself. You shouldn’t be charged for any damage that could be considered wear and tear, but always check what the policy is on this. A lot of landlords and agencies charge administration fees. Furthermore, there might be additional costs for cleaning or parking, and you may have to put your hand in your pocket to pay for a credit check. Read the small print and think about the details so you don’t get surprised by hidden costs. There is a good chance you will be asked to pay a deposit. The deposit is a security measure in case the tenant doesn’t pay rent or damages the property. You should always check whether your landlord / agent is using an authorized tenancy deposit scheme and how your deposit will be returned. Feeling good in your home is always important. Make sure to meet the people you will be living with or dealing with everyday and think about whether you will be comfortable in their company over the longer term. 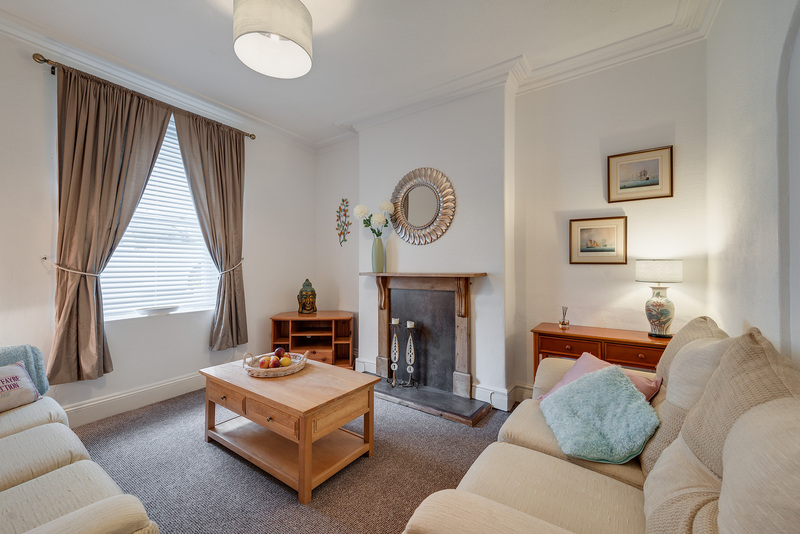 If you are looking for student accommodation in Plymouth for this or the next academic year then get in touch today on 01752 849232.